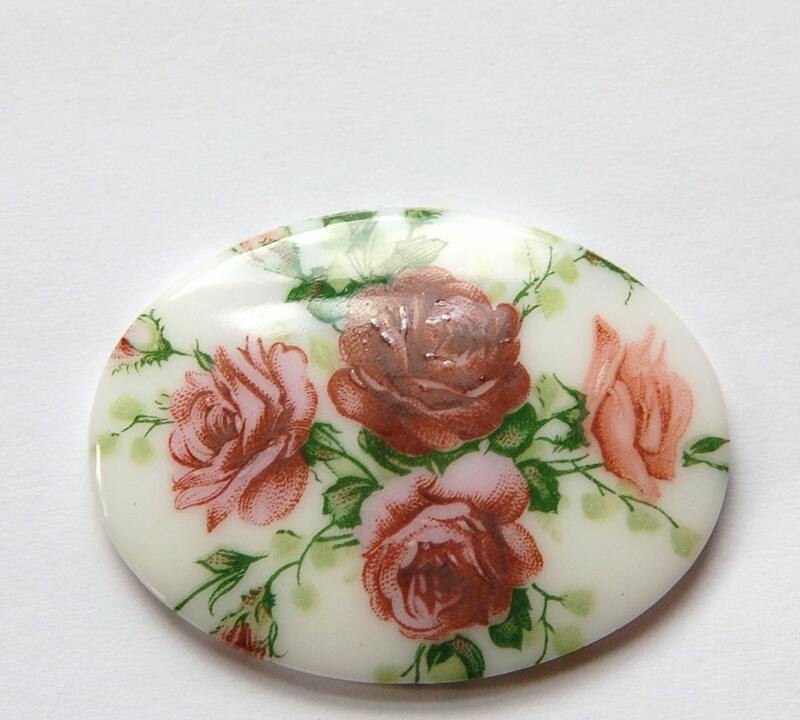 Find more 40x30 floral cabochons in our shop! Even better in person! 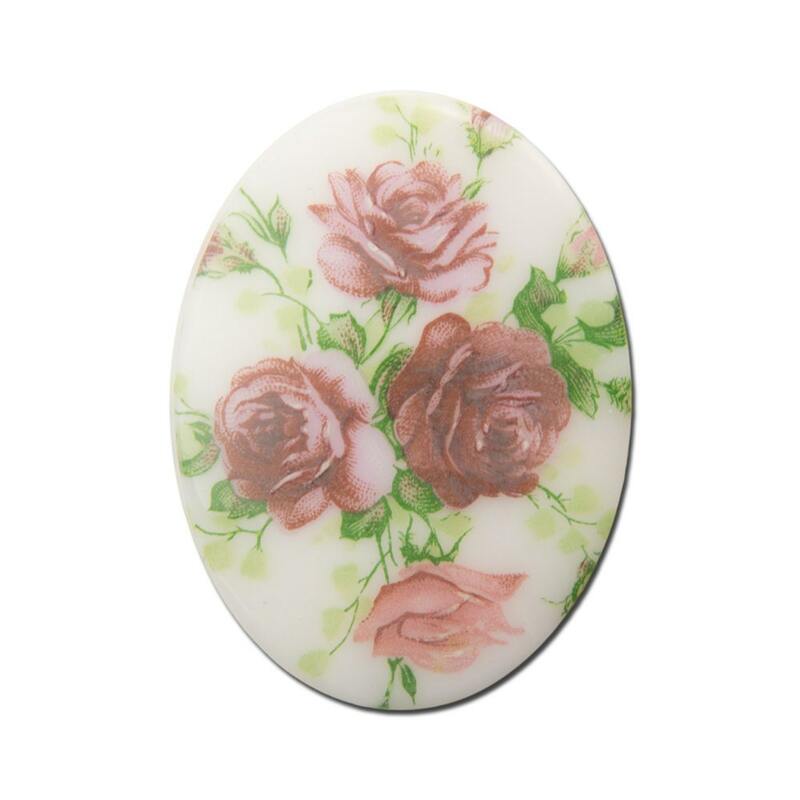 Love these floral cabs!!! Super fast shipping! Beautiful items! Thanks! 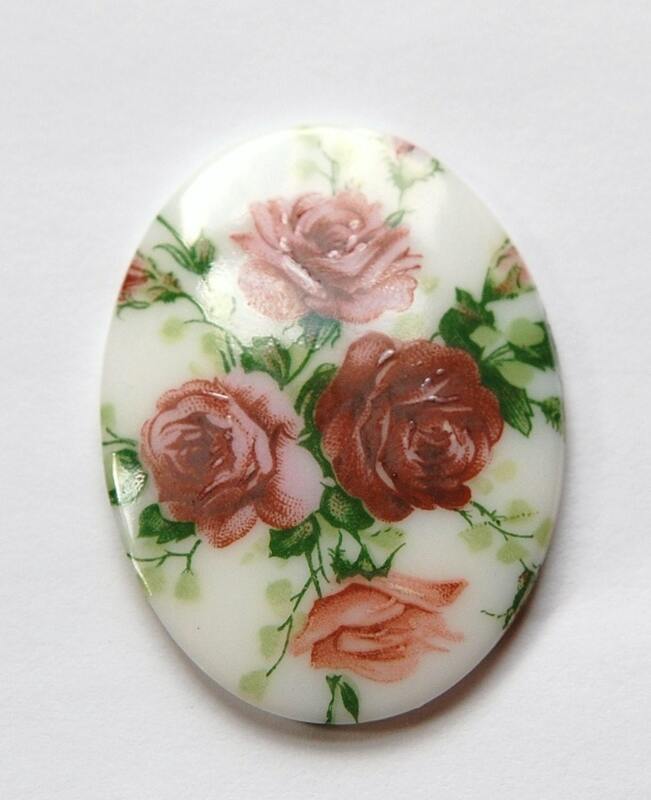 Wonderful design with roses that work from any direction! Will have pride of place in my next mosaic shelves!